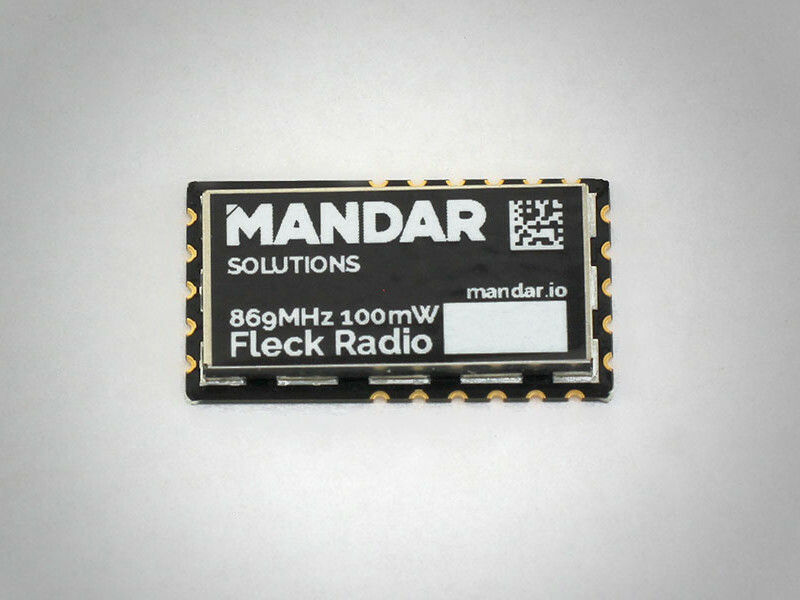 Sitting at the heart of Mandar Solutions is our Fleck Radio tile. Whilst not always the case, the flexibility and therefore ubiquitous nature of the Fleck Radio means it underpins many of the solutions we produce, and some or all of our Fleck ecosystem can be included to best fit any given solution. Our Mesh Network Capable “Fleck Tile” covers the 434, 869 and 915MHz license exempt frequency bands for worldwide use. It’s low power consumption provides a product that can last up to 5 years on two AA batteries with a 15 minute sampling interval. The Fleck Gateway will often sit at the heart of our monitoring solution. 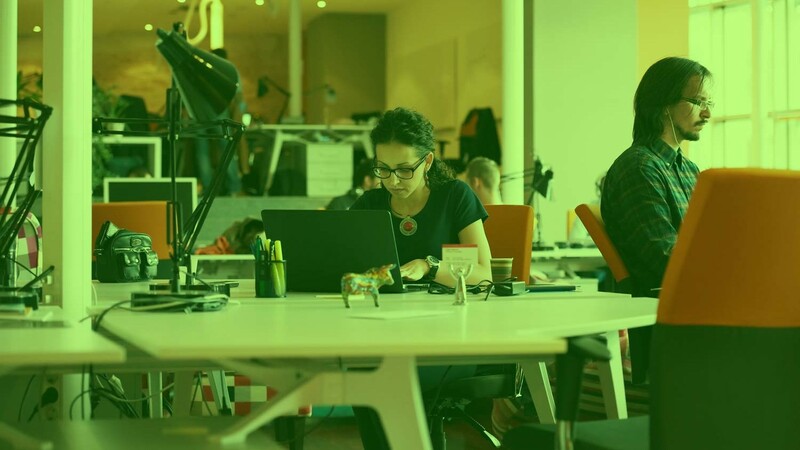 Utilising the Fleck Tile to communicate and collect data from Fleck Connected devices, Fleck Gateway offers Fleck Network to cloud services connectivity to enable data collection and monitoring services. The slave node has a MODBUS, SDI-12, and pulse count input interface, with a switched 12V output. It is waterproof to IP67 and has 3 year battery life. 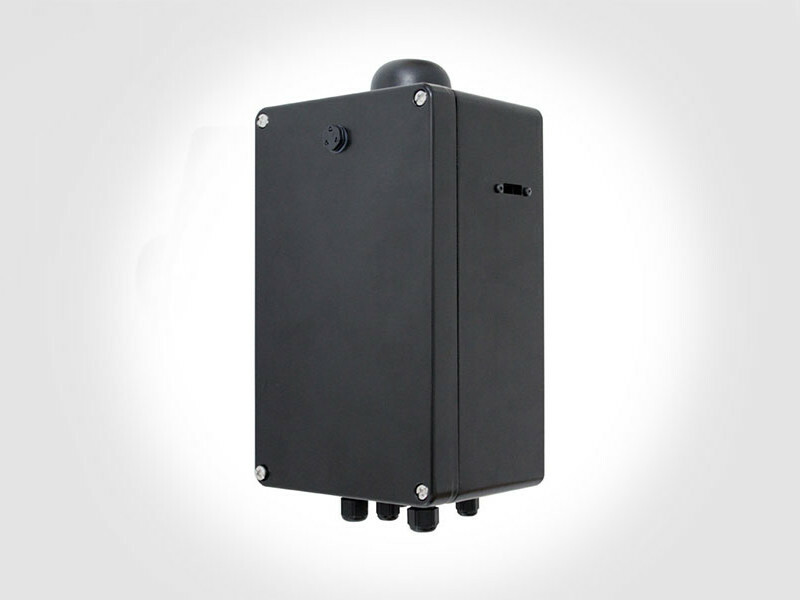 It can be used for remote monitoring of water quality, using a variety of different sensors. 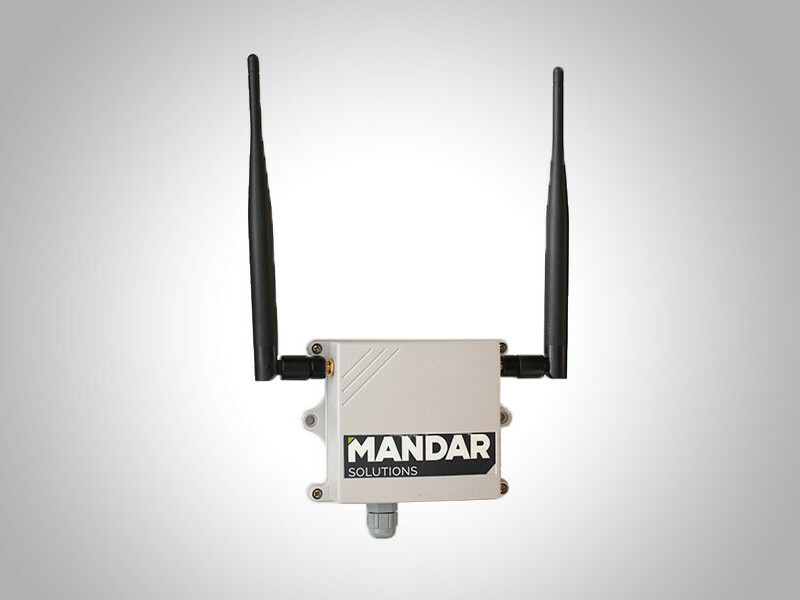 Provides a direct wireless line of communication from PC to a Slave Node for readings directly from any connected sensor. This allows for over air configuration of the Fleck radios and their ancillaries, and remote data download for stand alone data logging applications. It is particularly useful for system monitoring and for general troubleshooting. 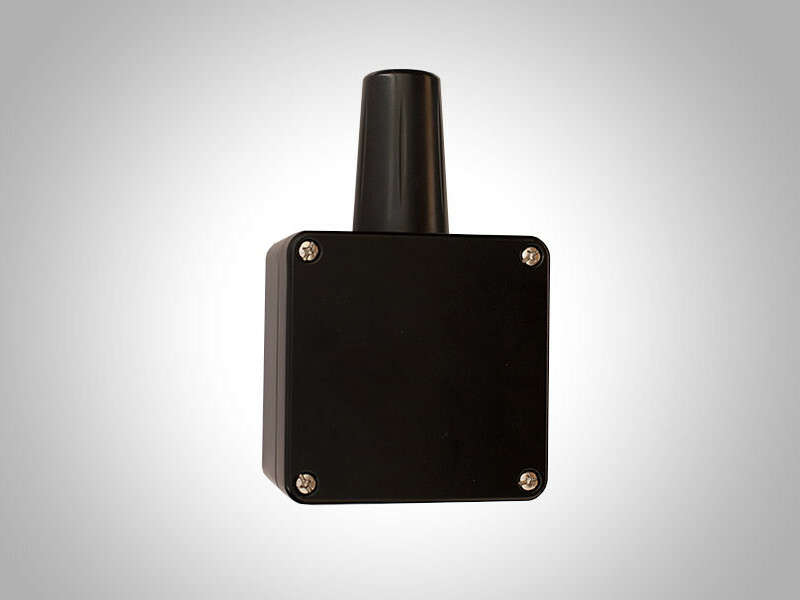 In some circumstances you may require a gateway solution that allows for multiple, simultaneous inputs and outputs to connect to a wider range of environmental sensors so that data can trigger alarms; switches; other sensors and gauges. Or one that can work in remote locations as a data-logger or telemetry system for distributing or sharing data through on-board memory, radio frequency, GPRS or Satellite portals. 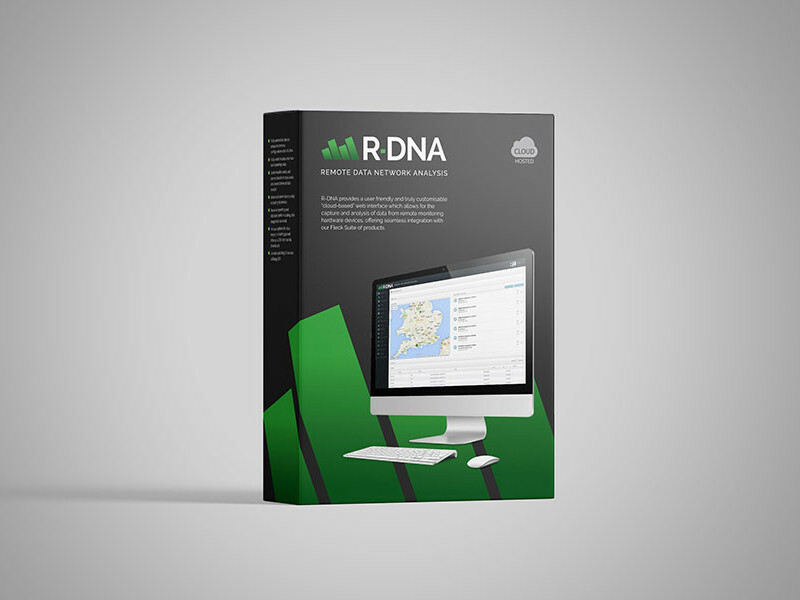 R-DNA provides a user friendly and truly customisable “cloud-based” web interface which allows for the capture and analysis of data from remote monitoring hardware devices, offering seamless integration with our Fleck Suite of products. 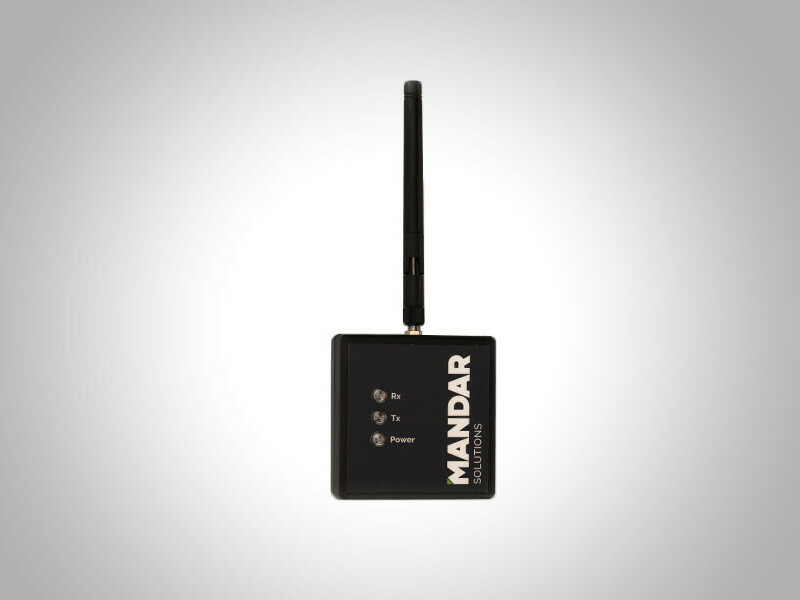 Provides a direct wireless line of communication from PC to a Slave Node for readings directly from any connected sensor. Particularly useful for Slave Nodes in hard to reach places, direct interrogation when data isn’t being sent to the cloud, and for general troubleshooting. We offer complete bespoke system design, consultancy for wireless and monitoring solutions, software consultancy and code reviews.